In case you didn’t know, my sister had a baby! Woohoo! I’m excited for a few reasons. Number One, we’ll have a new baby around very close in age to my boys. Number Two, I get to pass along this massive haul of baby things that I have acquired. Number Three, I get to make all the cute baby things that I was too tired and stressed to make when my babies were newborns. 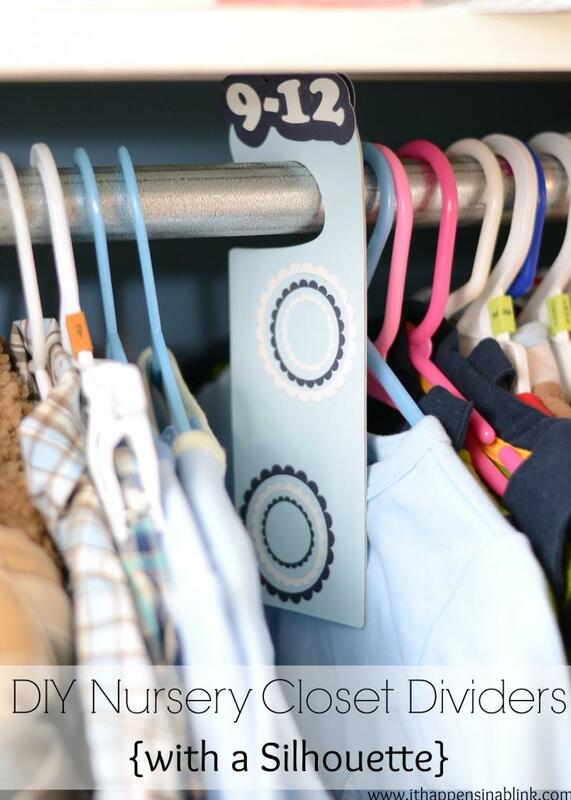 For starters, easy DIY Nursery Clothes Closet Dividers. I used my Silhouette for this project which helped to make it super easy. You could make them without a Silhouette by purchasing pre-cut doorknob hangers from an arts and crafts store. 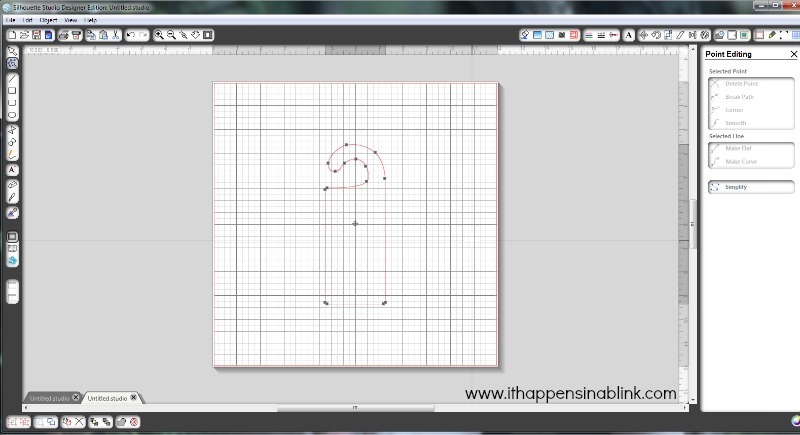 Begin by loading the door hanger template into the Silhouette Studio software. 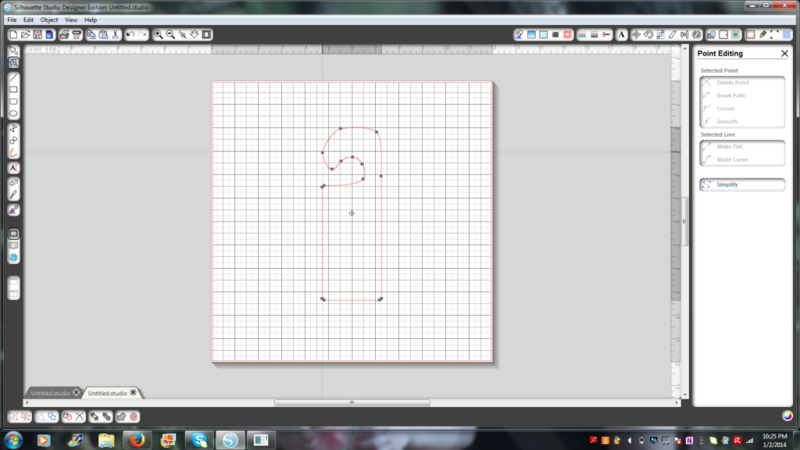 At this point, you can leave the hanger template as is OR edit the points to make the top stick up a little bit. I wanted to make sure that the months would be easily visible in the closet, so I raised the top of the hanger a bit. Here is a before and after of the template so that you can get an idea of what this looks like. 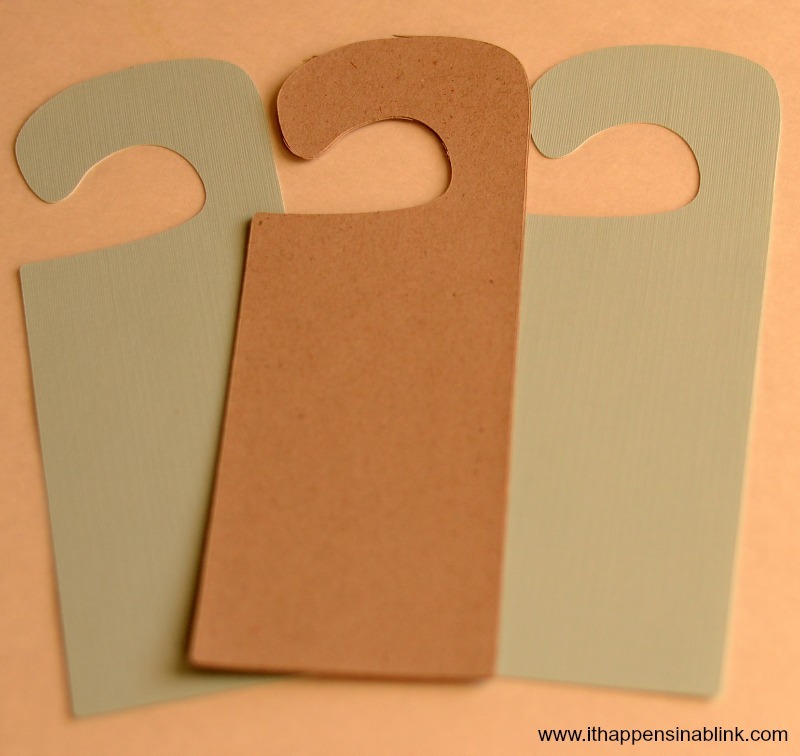 For EACH divider, cut out TWO hanger shapes in the chipboard and TWO hanger shapes in the card stock. So in all, I cut 10 chipboard hanger shapes and 10 card stock hanger shapes. Once the shapes are cut, for each divider, glue 2 chipboard shapes together with the glue stick. 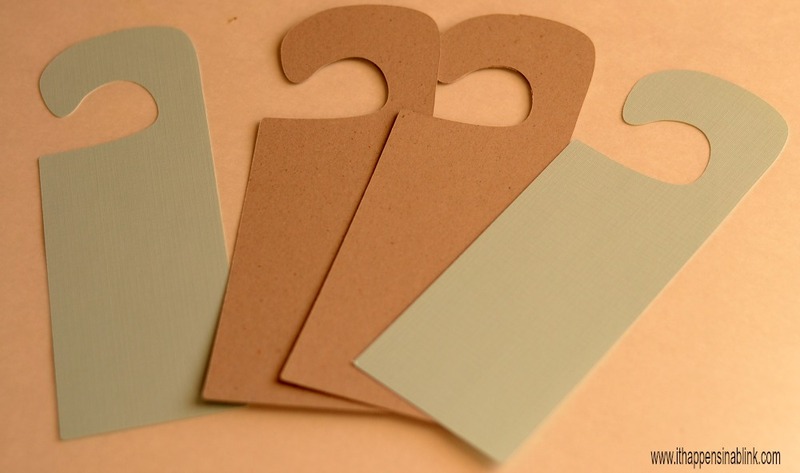 Now, glue a blue card stock shape to each side of the chipboard. While these are drying, cut out the numbers in the Silhouette software. I also used the offset function in the software to cut out backgrounds for the numbers. 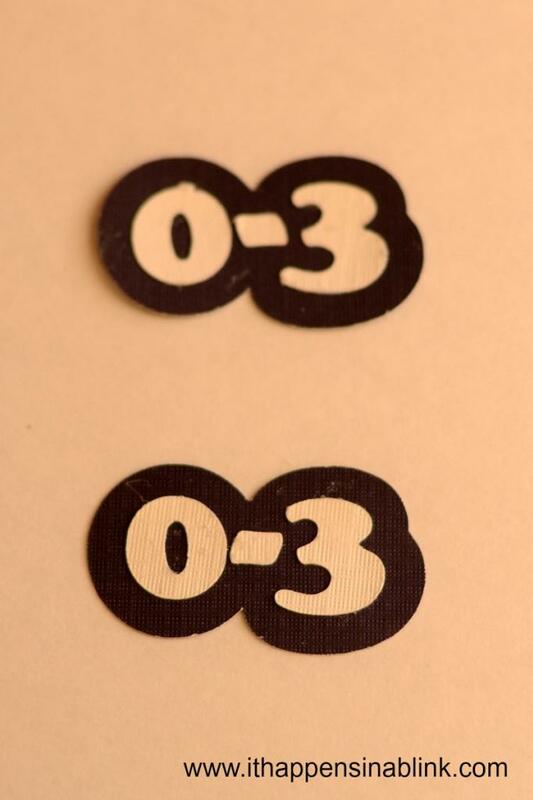 Glue the numbers to the offset background. I made sure to cut enough numbers so that I could put the numbers on both sides so that no matter what side of the closet my sister is looking. Now cut any accent pieces for the hangers. I used simple scalloped circles. Glue the numbers and accent pieces to the top of the divider. After letting these dry for a few minutes, lightly sponge Matte Mode Podge to each divider. Lay these to the side to dry. You’ll be amazed at how durable the dividers are once all the layers are glued together! Add this to a few outfits for a great baby shower gift! Those clothes dividers are so adorable! Wish I would have had those when my kids were small. I’m going to pass this along to my daughters and pin it. 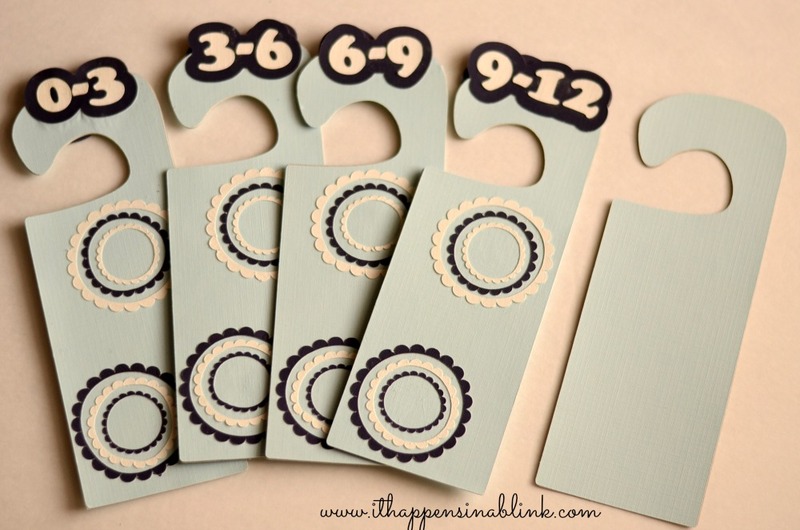 What a cute baby shower idea! Thanks, Alli! I had fun making them! Super cute, and totally perfect for getting organized! Pinning, and thanks for sharing this at Creativity Unleashed!